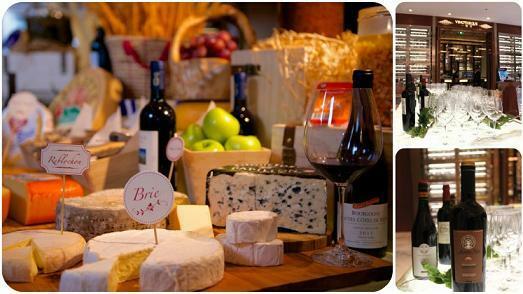 By Jim Boyce | Attention wine and cheese fans: the Kerry Hotel will host a tasty event tonight at its bar Vinotheque. According to the hotel, the event will feature 20-plus cheeses from France, Italy, Switzerland, China and elsewhere along with wine, cold cuts and more. 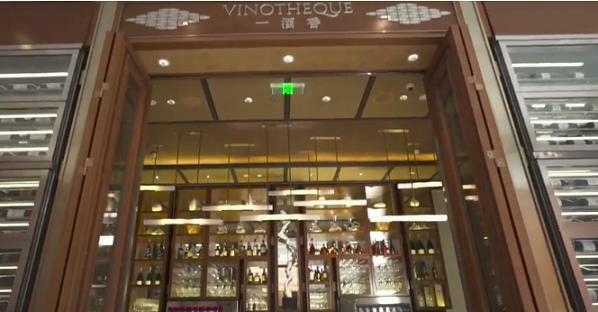 The tasting, in partnership with Chaîne des Rôtisseurs, is from 7 PM to 10 PM and costs rmb700 per person. To RSVP, contact Suzie via 8565-2388 or suzie.chew (at) thekerryhotels.com. Check out my sibling sites Grape Wall of China and World Baijiu Day.